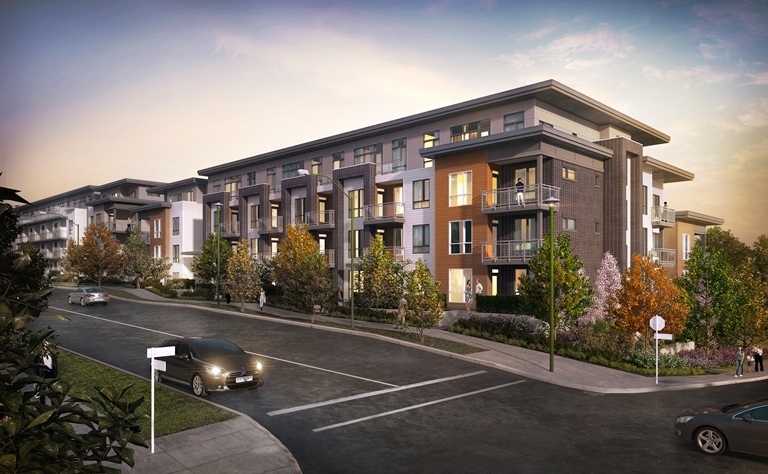 A new community of premium apartment homes set in the heart of North Vancouver’s Moodyville neighbourhood. 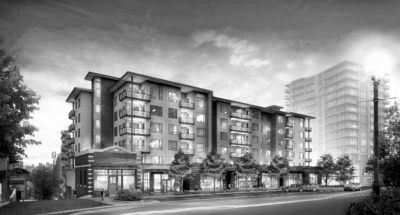 60 Premium Boutique Residences on the quiet residential street of West 1st between Lonsdale and Chesterfield. Mid-rise concrete residences on the quiet residential street of West 2nd between Lonsdale and Chesterfield. A finely crafted townhome community inspired by its natural surroundings and anchored by an extraordinary silver maple tree. Fresh and charming Craftsman style, 2 and 3 bedroom townhomes detailed with red brick and flower boxes. 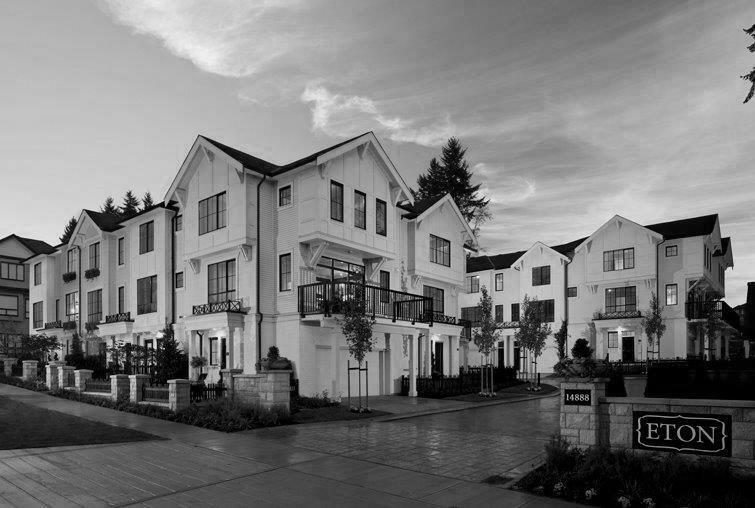 Sophisticated townhomes inspired by Georgian architecture, featuring cream painted brick and paneled bays off-set with black trim. 2 and 3 bedroom townhomes. Like the beautiful West Coast setting that surrounds it, Sequoia has play space for everybody. Be the first on the Canada Line at Brighouse Station, Richmond Centre. Great shopping and restaurants right at your doorstep. It’s hard to believe that we’re halfway through Summer and that soon, we’ll all be donning cable knit sweaters and sipping on Pumpkin Spice Lattes. We always like to think ahead when it comes to the next up and coming design trends - changing up our interior décor with each new season can make a surprisingly huge difference in the way you feel at home. 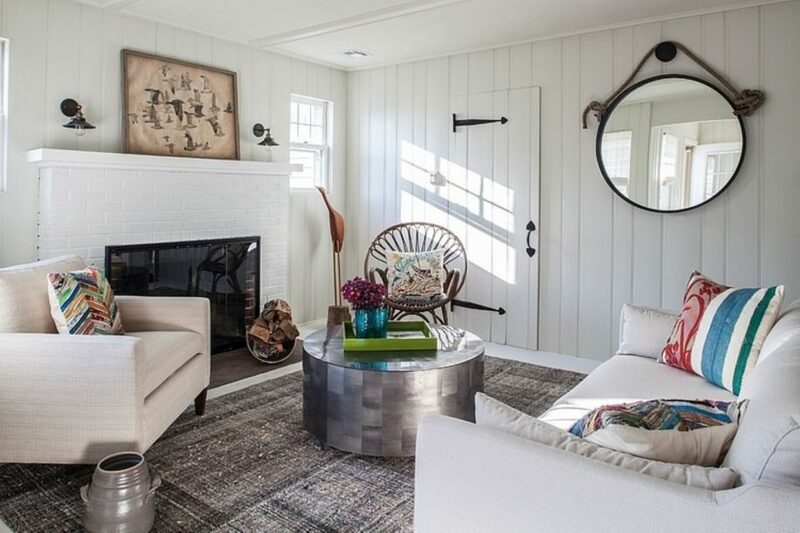 We know it’s still some ways off, but here are four home décor and design trends that you’ll simply fall for this season. The biggest trend of the moment? 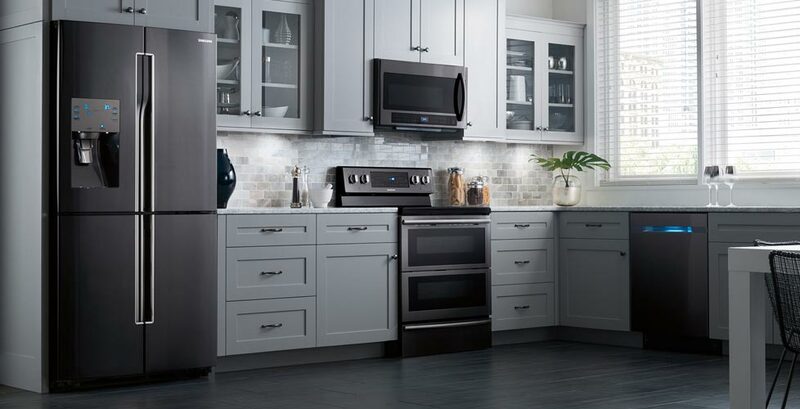 It’s still the quintessential “it” piece – that bold black stainless steel that we fell for earlier this year. 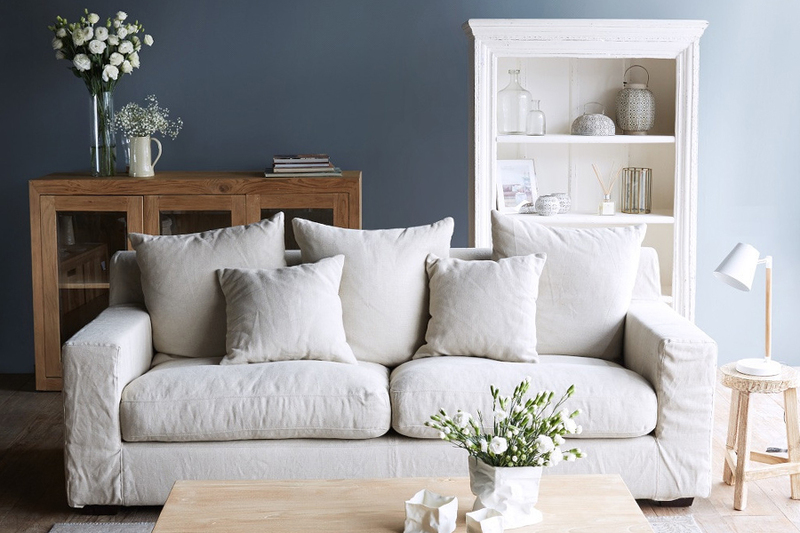 There is nothing more elegant than the classic, minimalistic style that this trend evokes. Not only that, but the level of sophistication and distinction are on point with fall’s more toned down, muted colours. It’s livable luxury that is equal parts beautiful and comfortable – perfect for entertaining. We love this trend. 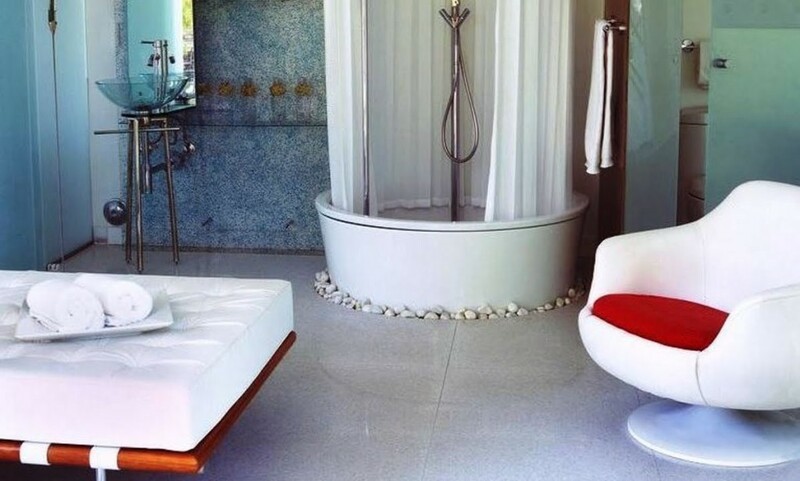 Bathrooms can feel like either a place of major clutter infestation or a bland wasteland. It’s time to take your bathroom back with some major revamping. Try dressing it up with beautiful wallcovering and adorn it with features of your choice: ornate chandeliers, statement mirrors, light fixtures, and interesting vanities are great places to start. If you have enough room, try introducing some homey items, like plush chairs and fresh florals into the space to make it inviting. What is fall without a fireplace to cozy up around? This trend, alongside tech-less living rooms, is making a comeback in a big way. As more and more rooms opt to keep their social gathering rooms unplugged, the fireplace is becoming the new focal point of a living room in lieu of a black, flat screen TV. Not to mention, there is nothing we love more than the idea of waking up to a crisp, fall morning and sipping our morning coffee alongside the fireplace. New advances also mean that you can have all the ambience without the smell of traditional wood-burning fireplaces, if that’s not your thing. Fall is one of our favourites for colours. The golds, dark reds, oranges; there is nothing we love more than watching the streets outside our window slowly morph into beautiful kaleidoscopes of colour. So why not bring the outdoors, indoors? Make your throw blankets and pillows your accents with touches of rich yellows and deep reds. 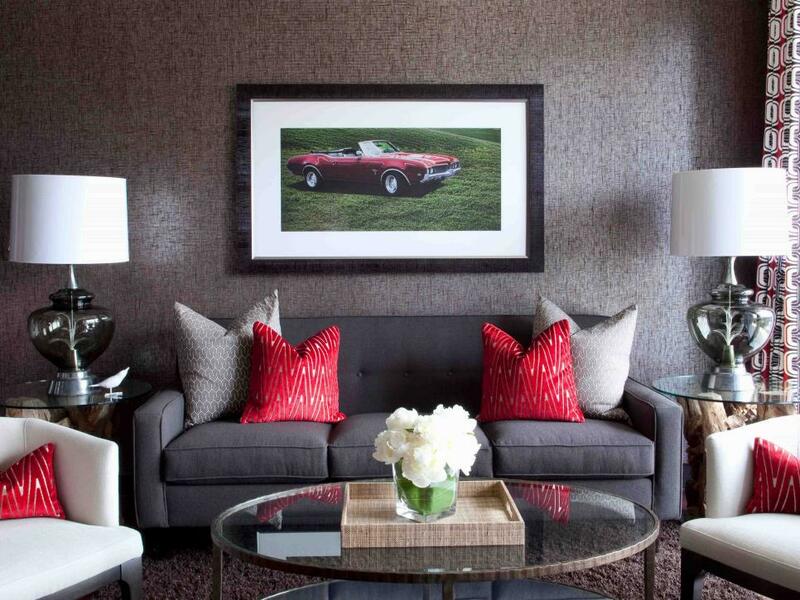 You can also incorporate gold picture frames or mixed metals as ways to really make your fall colours pop. Stay in tune with what's happening at Fairborne, including new communities, events and more.